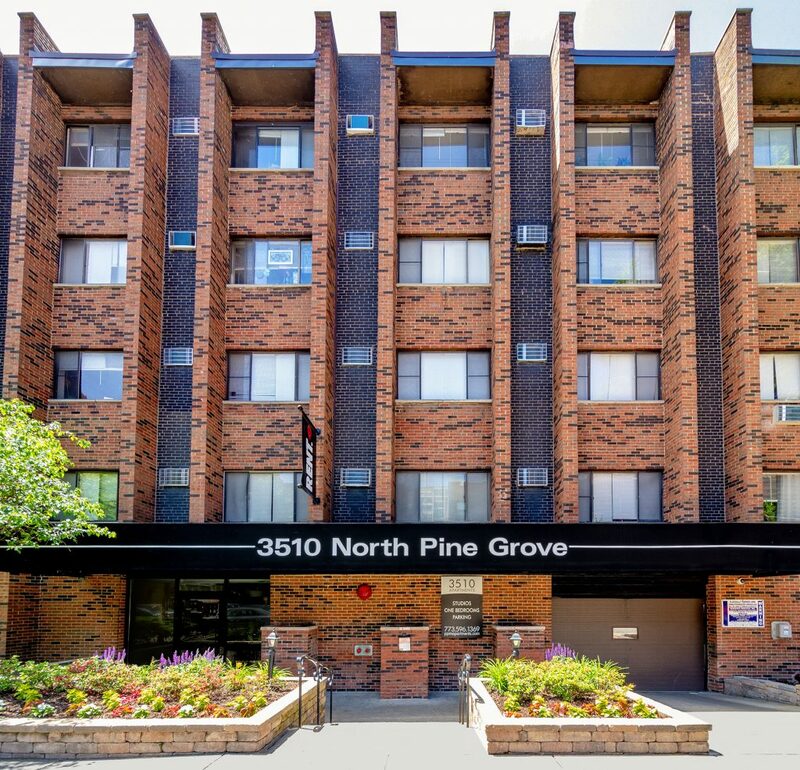 3510 N. Pine Grove - Planned Property Management, Inc. 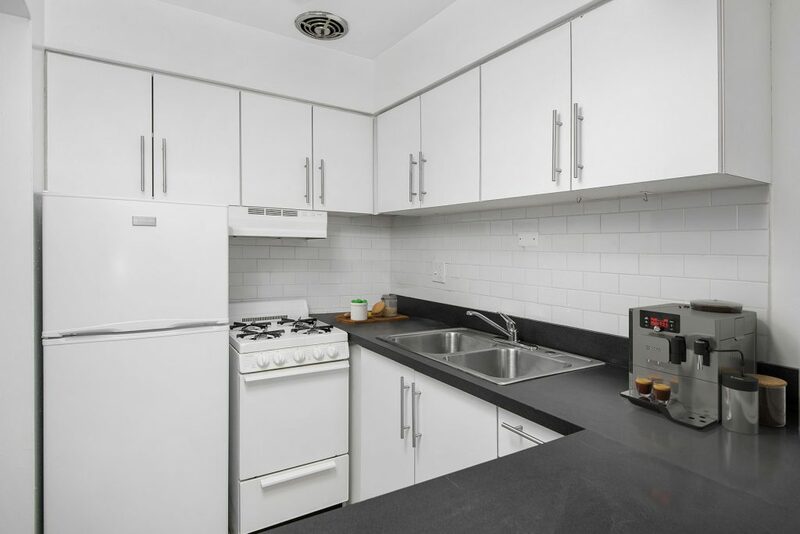 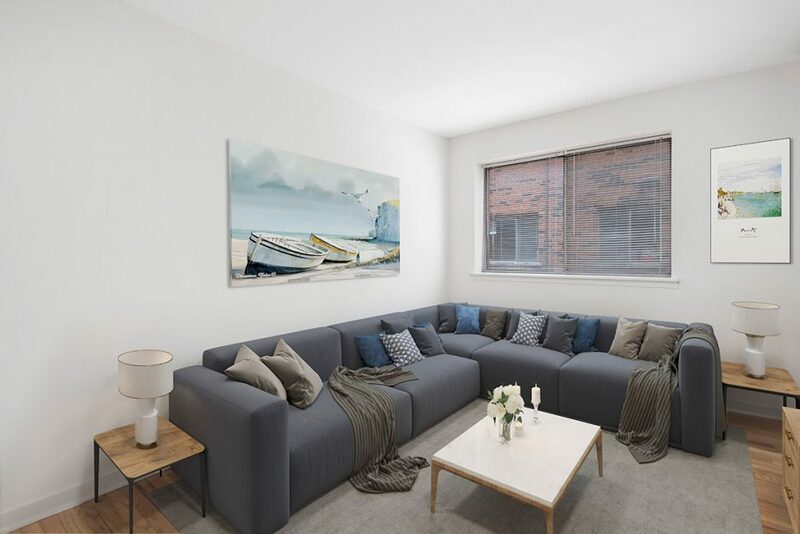 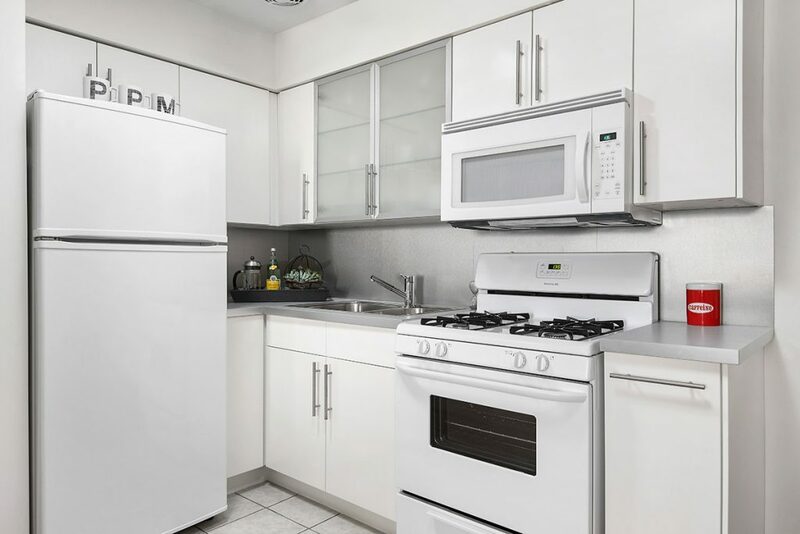 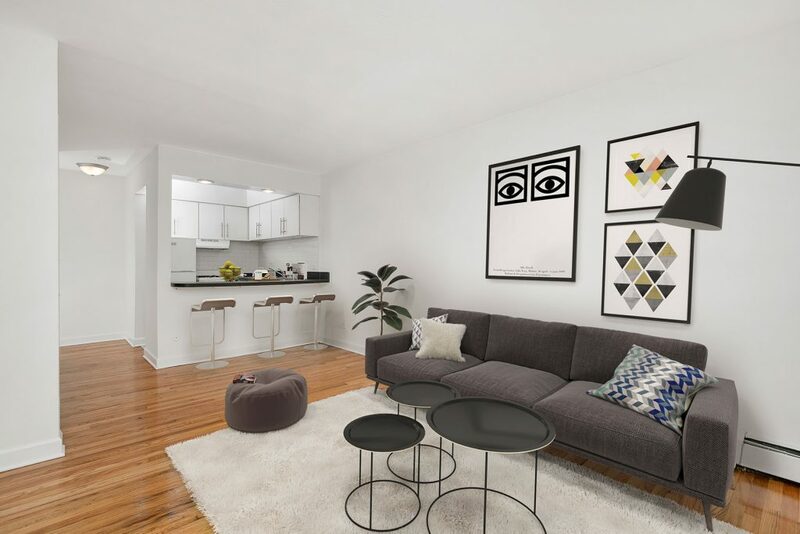 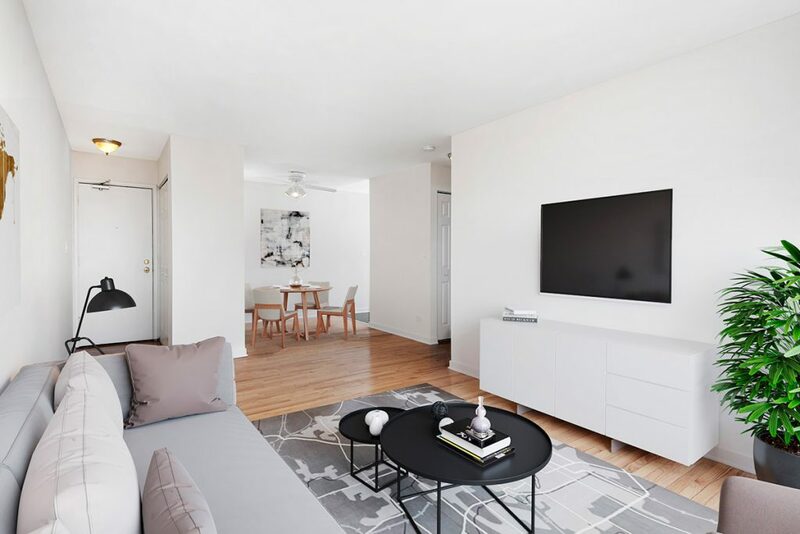 Located in a prime Lakeview location, this modern 5-story elevator building offers residents spacious, light-filled apartments and desirable building amenities. 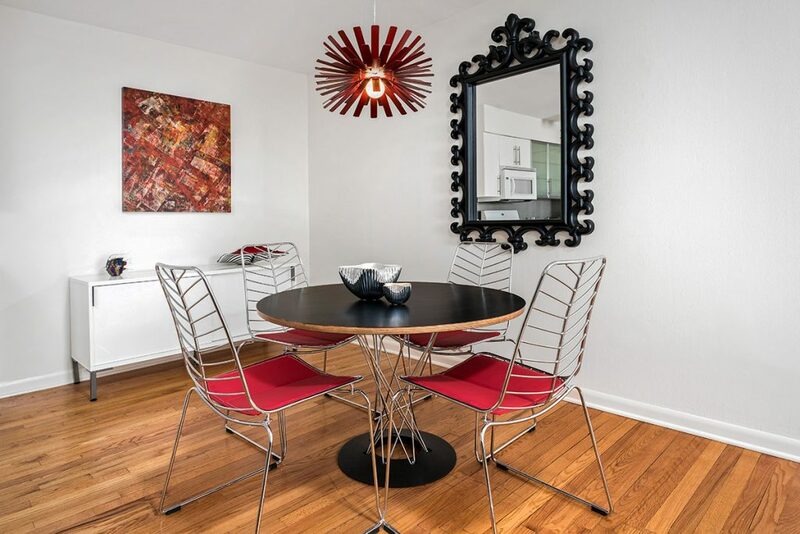 Necessities such as grocery stores and coffee shops sit next to trendy restaurants, bars and lively entertainment. 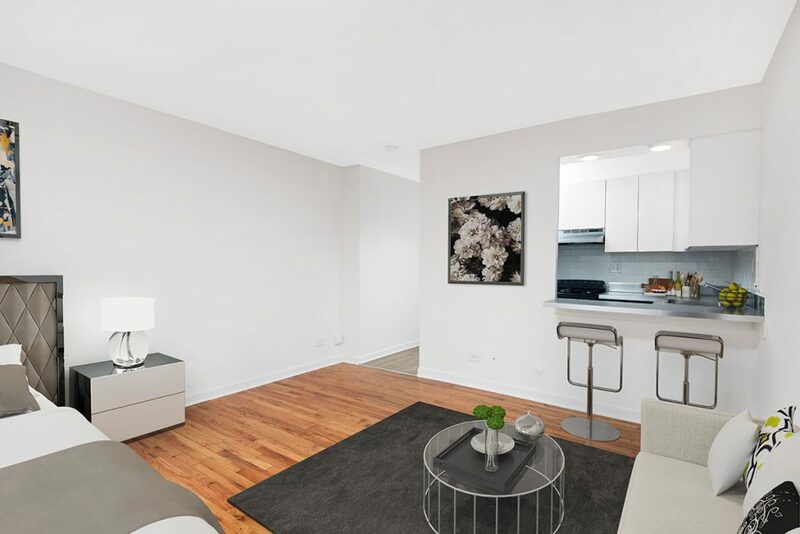 Lake Michigan and Wrigley Field are in close proximity to 3510 N. Pine Grove. 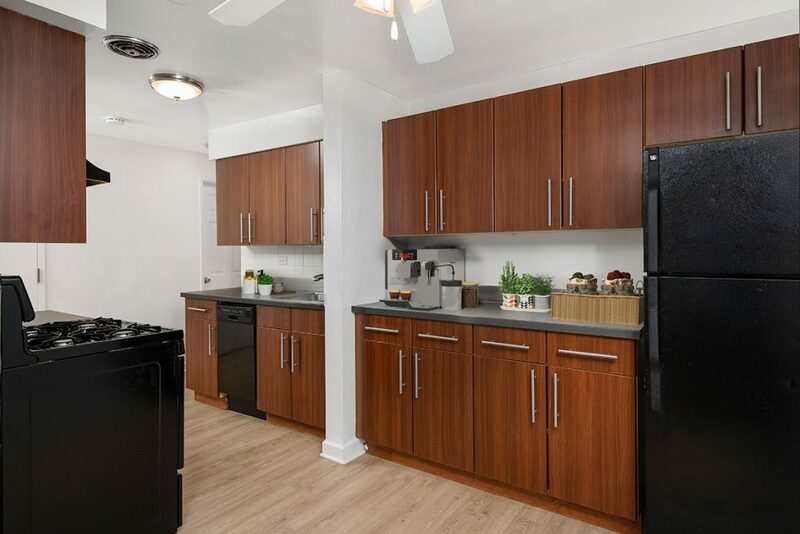 Residents enjoy covered parking, an in-building laundry room, a package receiving room, bike storage, 24-hour emergency maintenance, and an on-site building maintenance engineer. 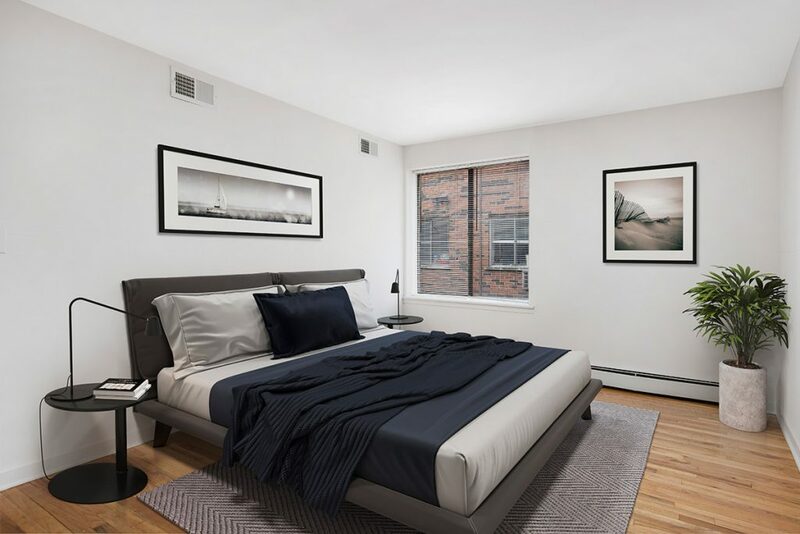 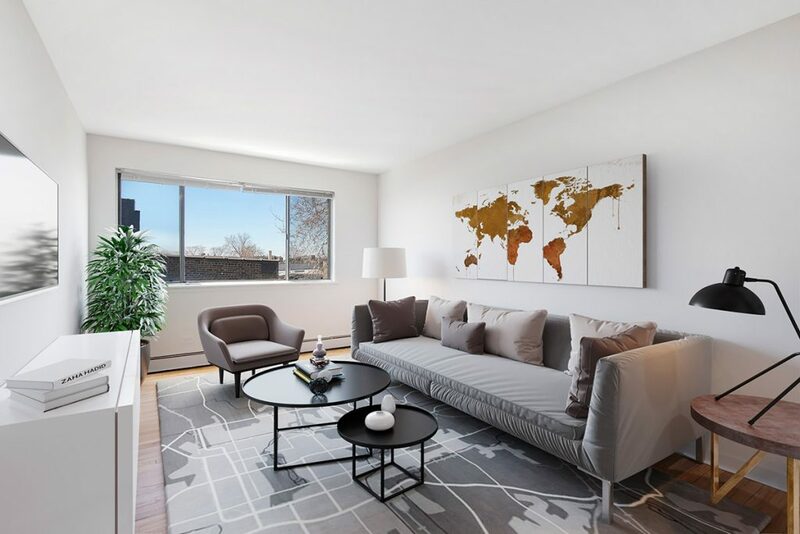 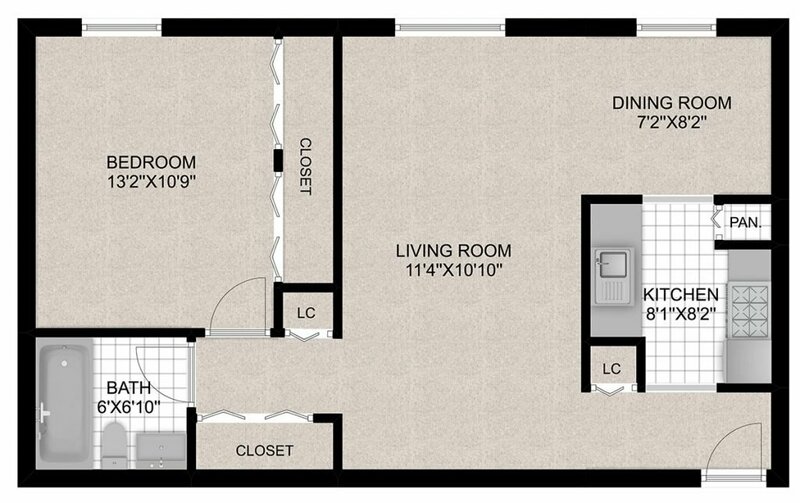 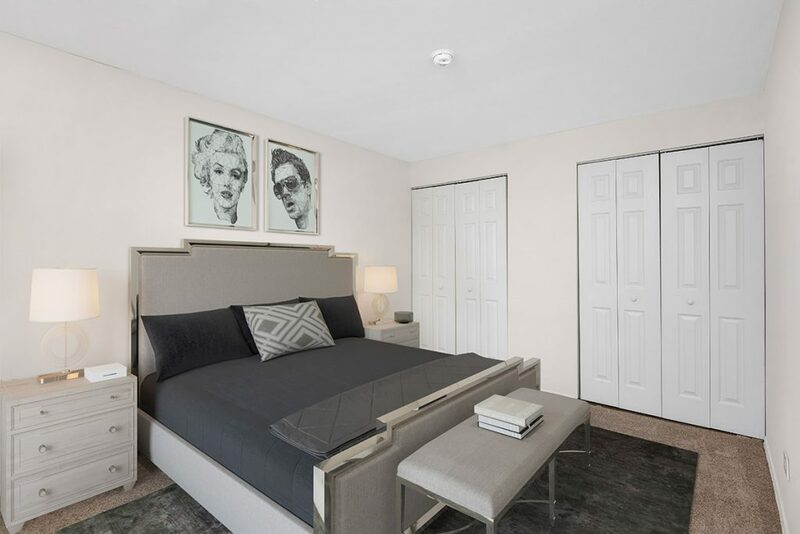 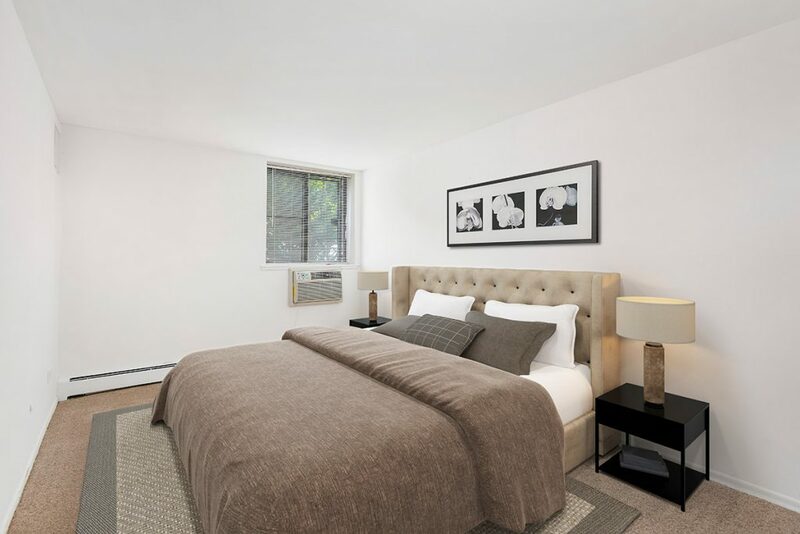 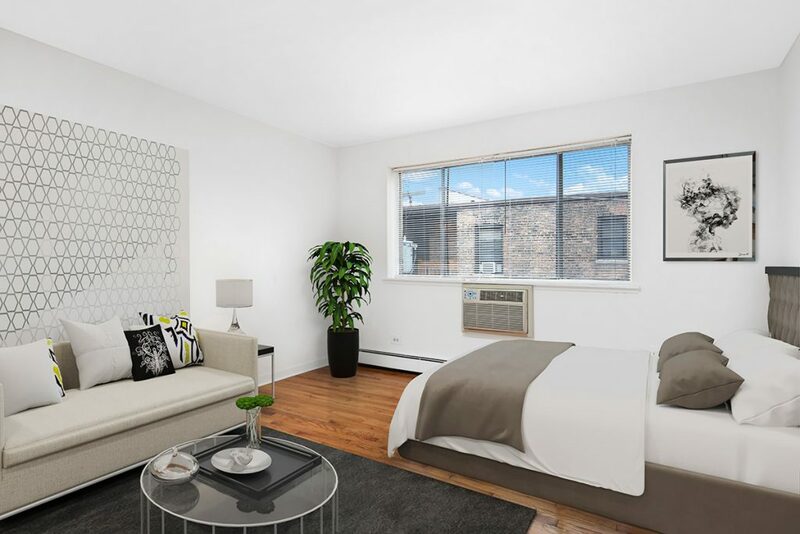 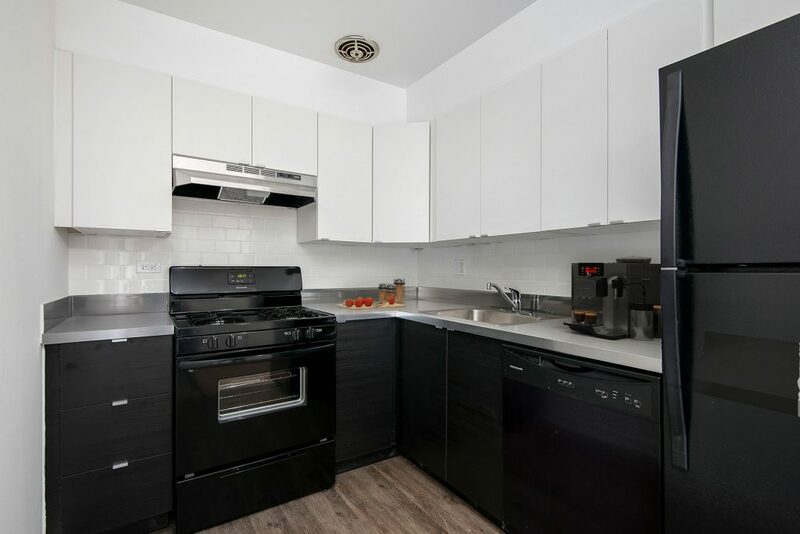 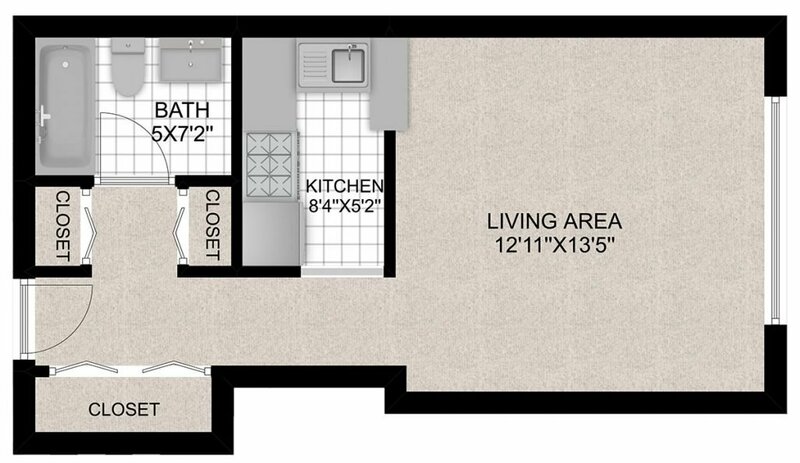 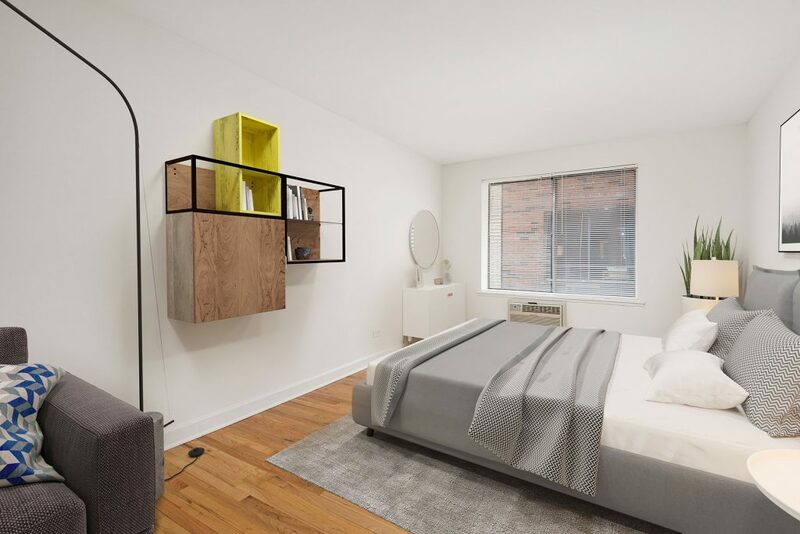 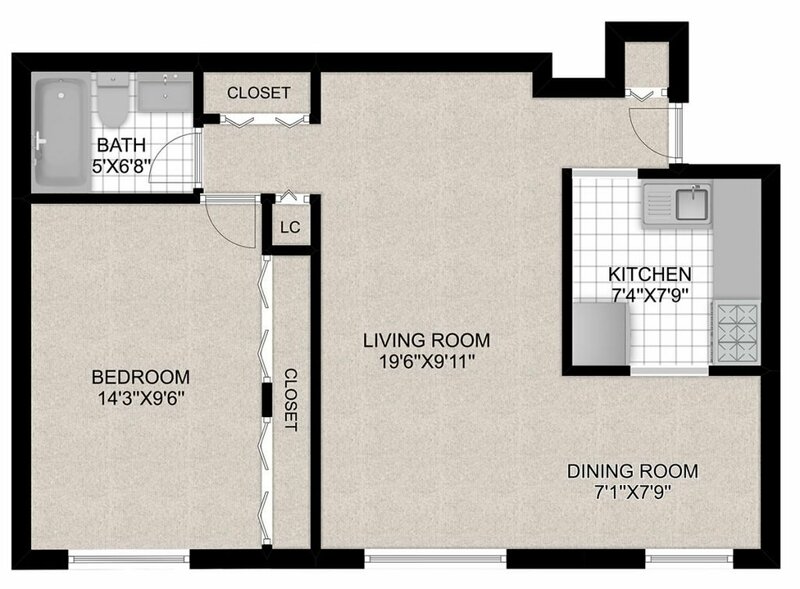 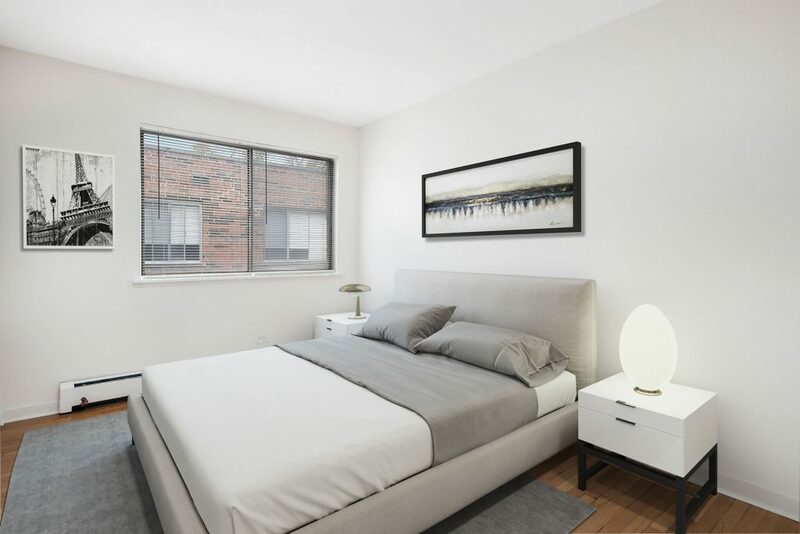 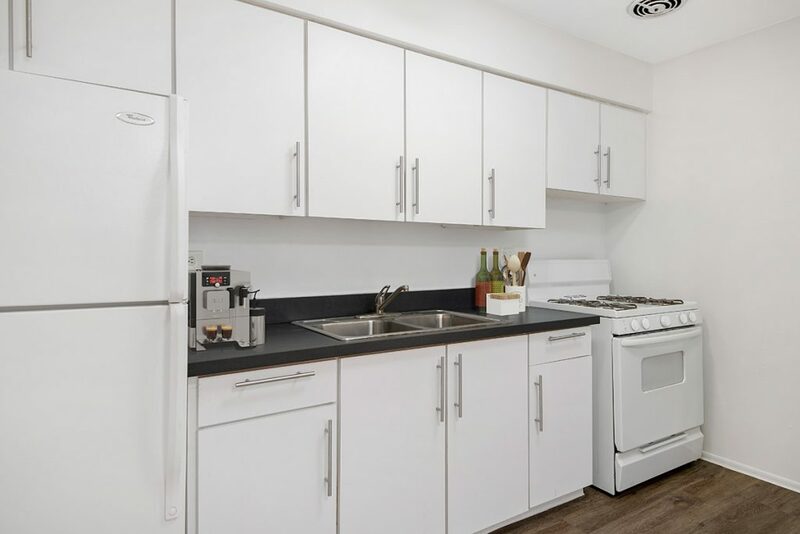 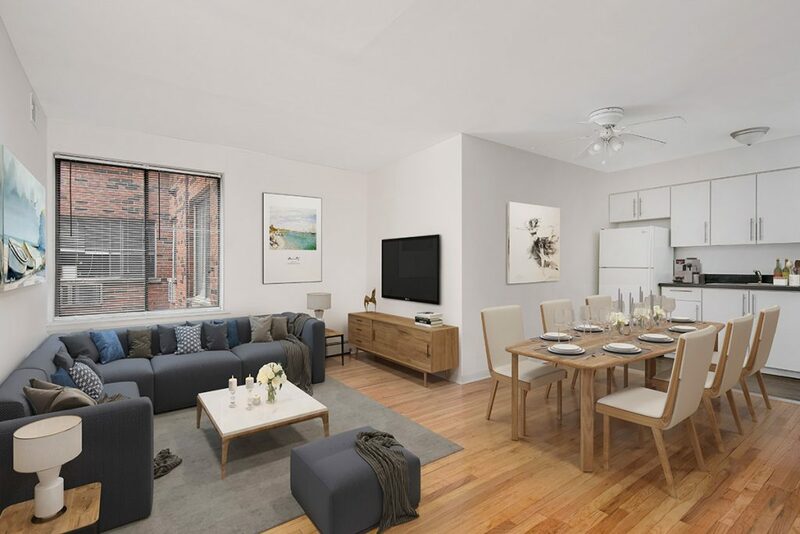 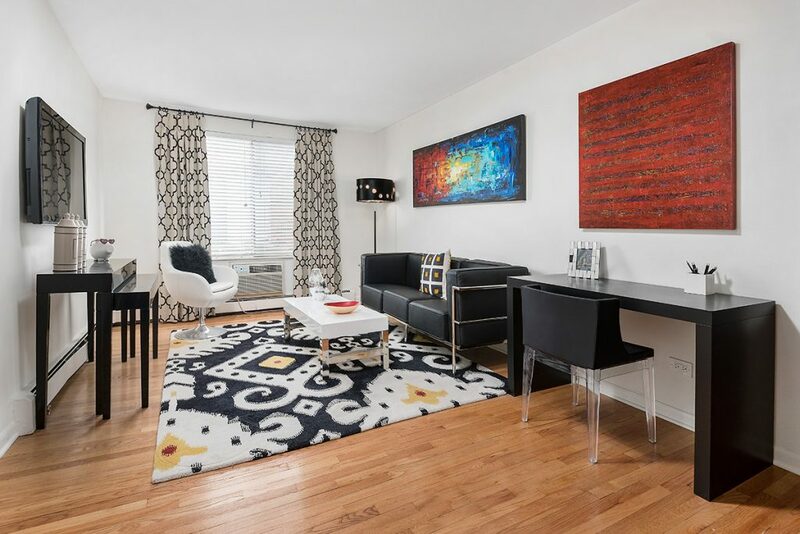 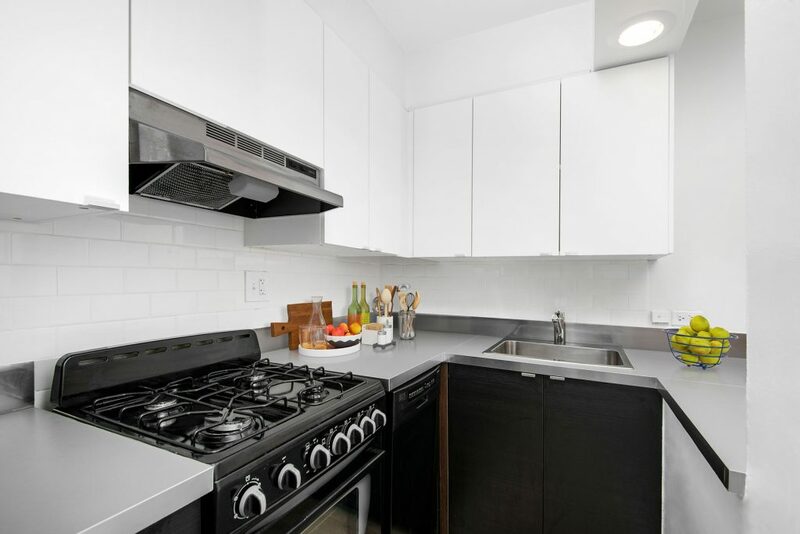 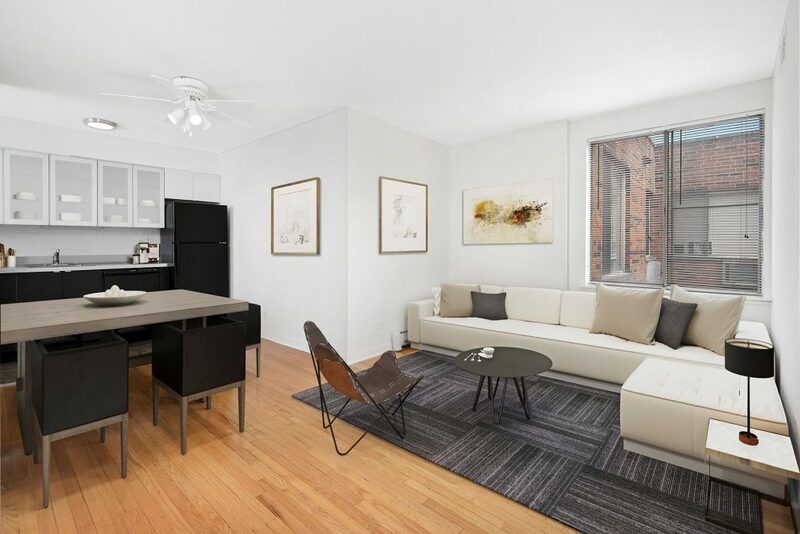 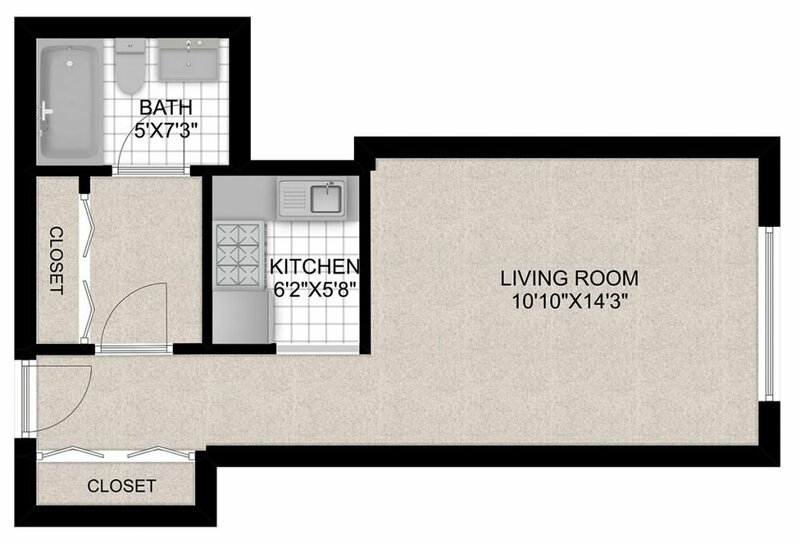 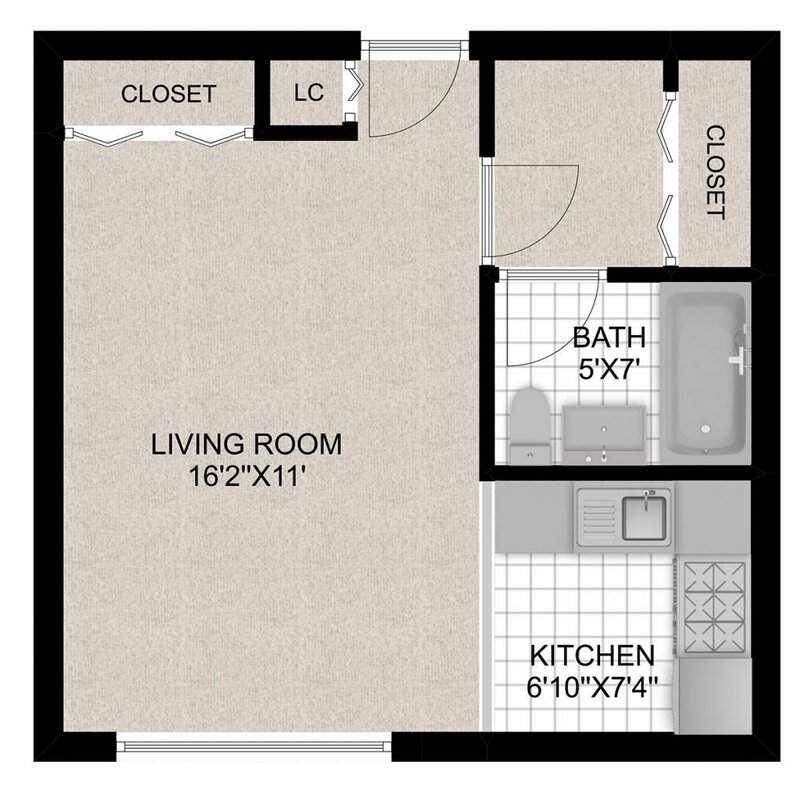 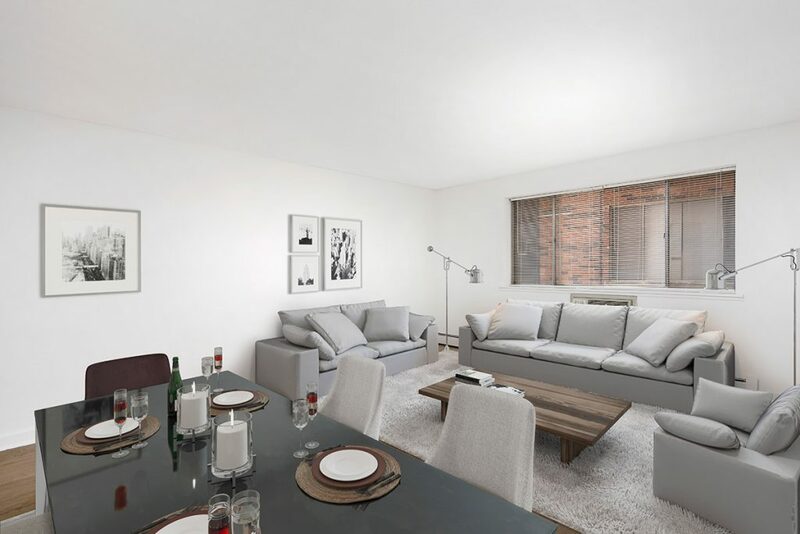 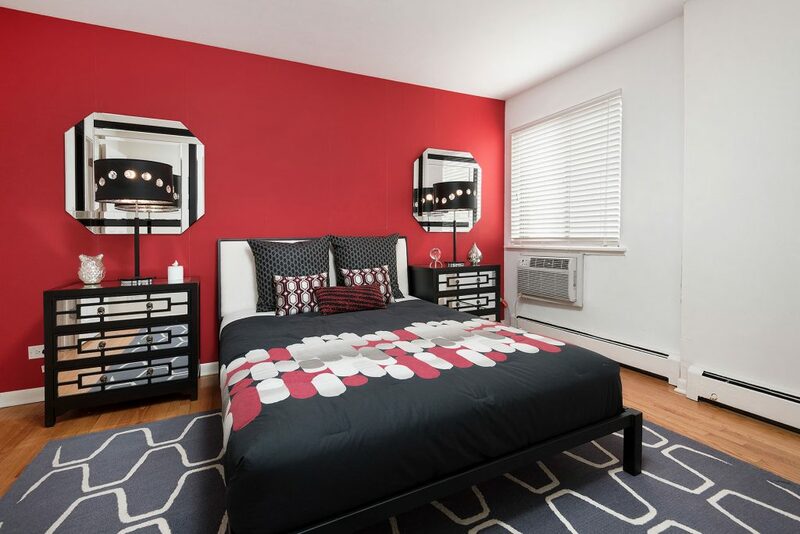 The freshly-painted, spacious studio and one-bedroom floor plans feature designer plank flooring, bright sunny windows, large closets, individually controlled air-conditioning, separate dining areas, and modern kitchens. 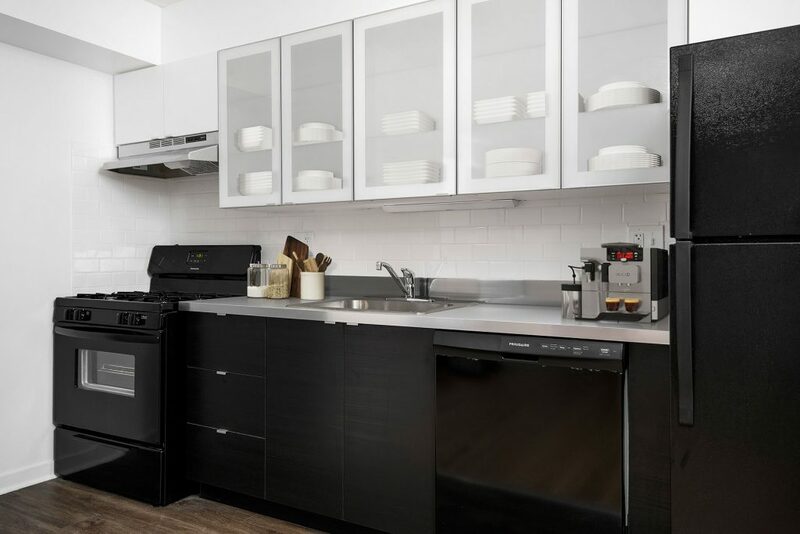 Cats are welcome with no extra fees. 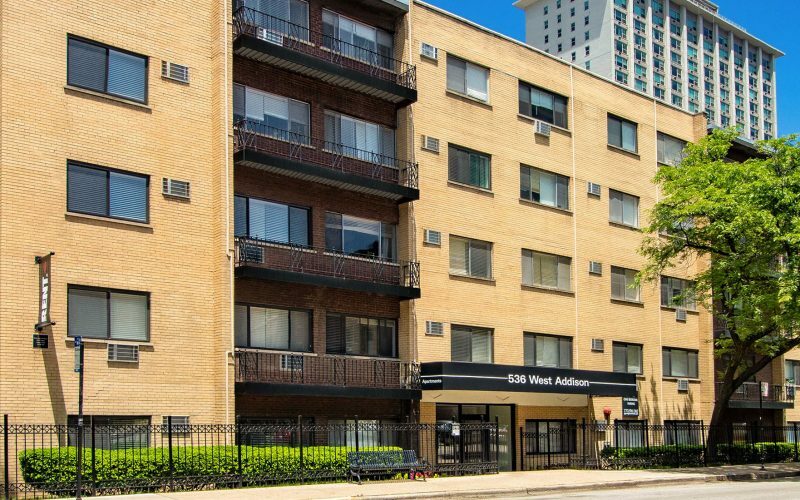 Commuters enjoy the Red, Brown and Purple Lines a short walk away, along with the Lake Shore Drive bus route steps from the front door. 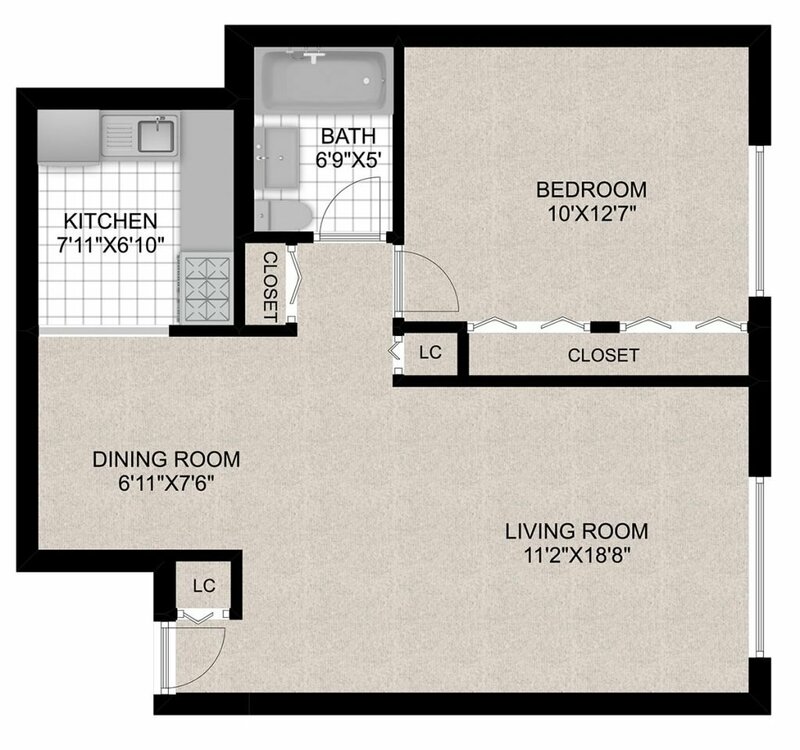 The location is central to everything, and best of all, you are only 18 minutes from the Loop. 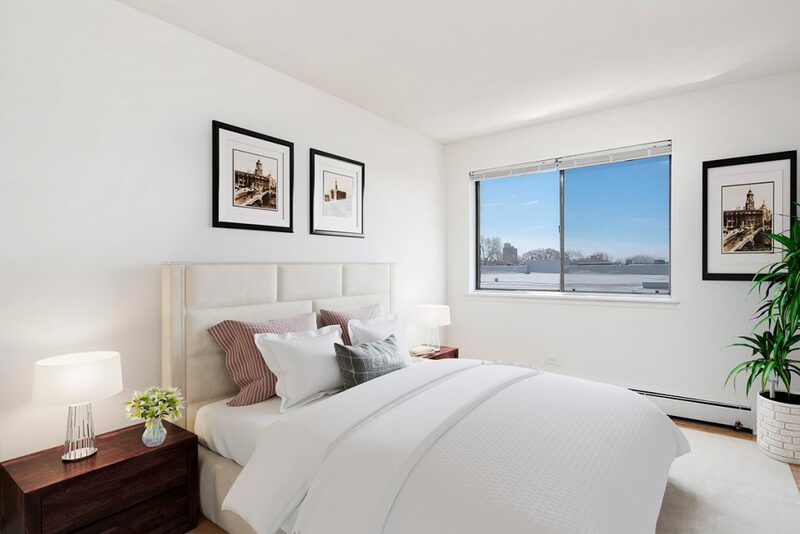 An ideal place to call home, 3510 N. Pine Grove is yours to discover. 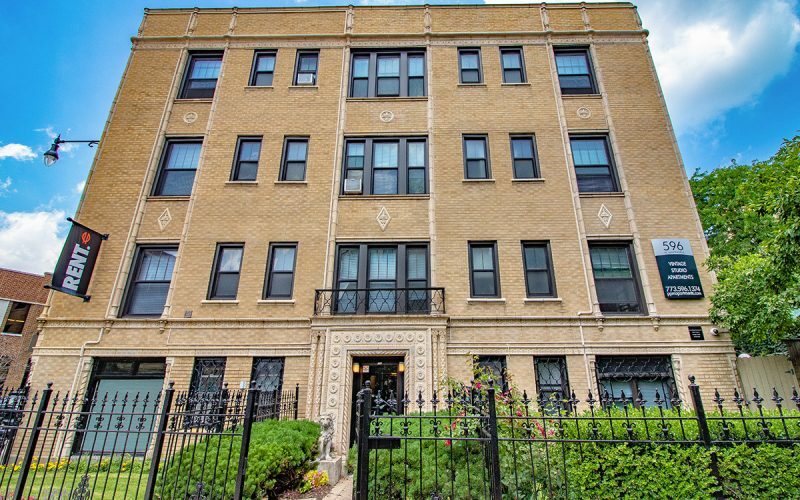 Lakeview is a delightfully walkable neighborhood, with everything you could possibly need, and yes, that includes Wrigley Field. 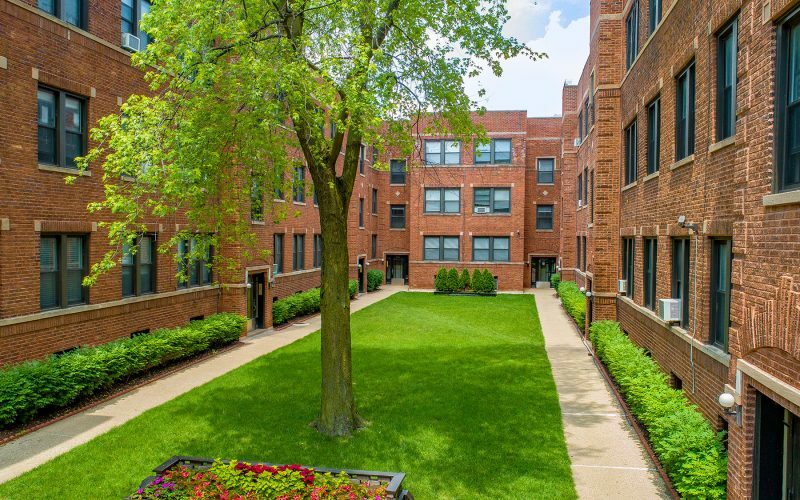 Get to know the new neighborhood by strolling along the tree-lined streets or biking along Lake Michigan in Lincoln Park, less than a block away. 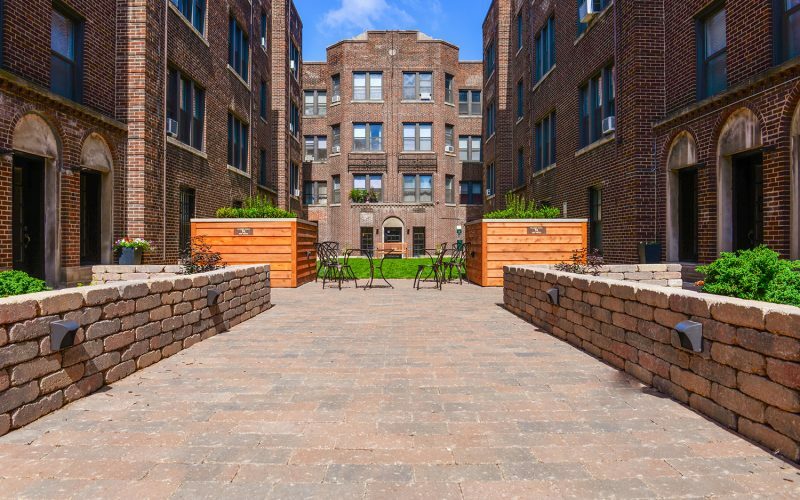 Take advantage of the 18-mile lakefront trail, as well as beaches, the Lincoln Park Zoo and Lincoln Park Conservatory.